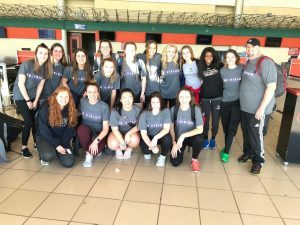 Thank you to the Wheaton Academy girls basketball team for your partnership with Dariana Bradley and GO Sports, and for sharing the love of Christ through basketball clinics in the communities of Hato del Yaque and Hoya de Bartola! GO is excited to welcome Wheaton Academy Girl’s Basketball to the island! 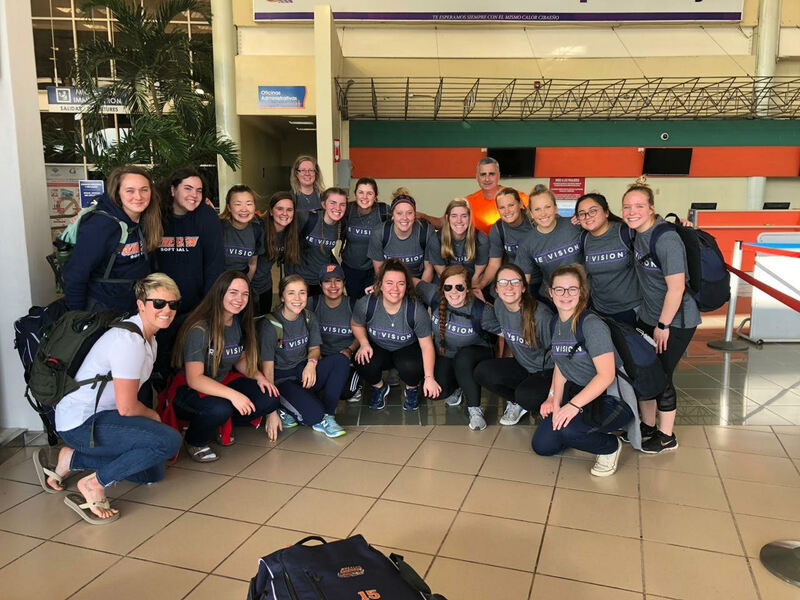 They will be serving alongside their partner, Dariana Bradley, helping GO Sports with basketball clinics in the communities of Hato del Yaque and Hoyo de Bartola! Bienvenidos, Wheaton Academy! GO Ministries partners with local pastors across the island who desire to redeem people, renew their communities and restore creation. COPYRIGHT © 2018 GO MINISTRIES. ALL RIGHTS RESERVED.